Headaches, excessive fatigue. 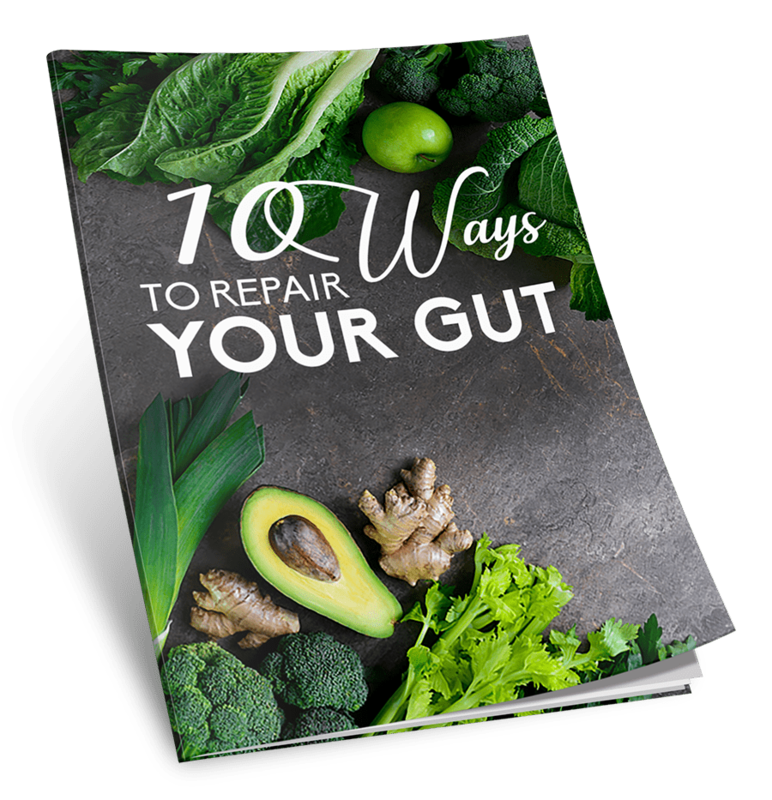 . .
It’s time for Repair Your Gut! Start battling against those symptoms. You deserve a good quality of life, remember when you didn’t have to deal with any of those symptoms? Remember when you felt full of life and energy? What if I told you, there’s a way out of this rut? And it’s simpler than you could ever imagine! Simple and logical. That’s what we need nowadays. . . Not another pill or a fad diet. We need things that make sense to our minds and our bodies. I will cover it all in this downloadable guide. You can start implementing these tips today and see results quickly inside and out! Will give you the tools you need to start seeing your body gain back its life, its energy, its potential. You have so much life to live, so much more to experience of this beautiful world. Don’t let years of not taking care of your body stop you from living your best life. I got your back!